Katherine Dunham was an anthropologist. One of the first African Americans to obtain a degree in anthropology, she conducted groundbreaking fieldwork in Jamaica and Haiti in the early 1930s and wrote several books including Journey to Accompong, Island Possessed, and Las Danzas de Haiti. Decades before Margaret Mead was publishing for popular audiences in Redbook, Dunham wrote ethnographically informed essays for Esquire and Mademoiselle under the pseudonym Kaye Dunn. Katherine Dunham was a dancer. The first person to head a black modern dance company, Dunham toured the world, appeared in numerous films in the United States and abroad, and worked globally to promote the vitality and relevance of African diasporic dance and culture. Dunham was a cultural advisor, teacher, Kennedy Center honoree, and political activist. 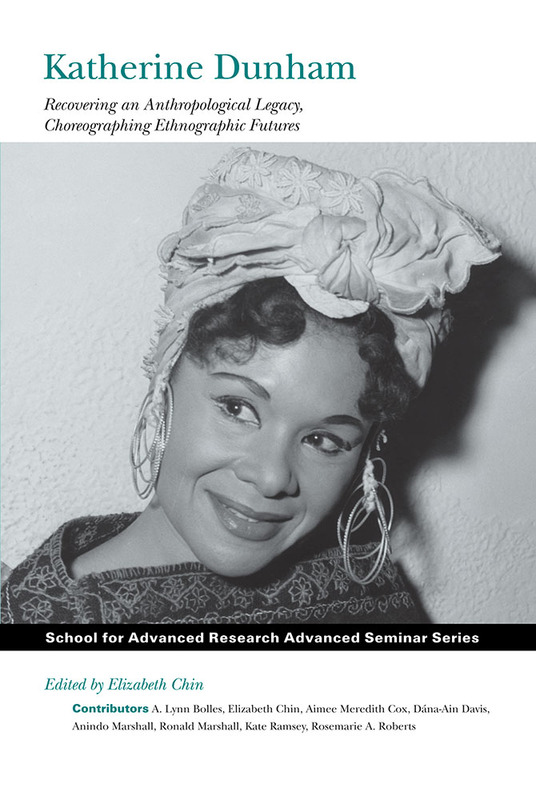 This book explores Katherine Dunham’s contribution to anthropology and the ongoing relevance of her ideas and methodologies, rejecting the idea that art and academics need to be cleanly separated from each other. Drawing from Dunham’s holistic vision, the contributors began to experiment with how to bring the practice of art back into the discipline of anthropology—and vice versa.